Price Range: 1500 To 2400Rs. 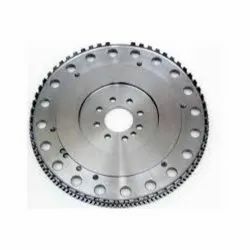 We are passionately engaged in offering a high grade range of Truck Flywheel. - This flywheel can be constructed out of several different materials including cast iron, nodular iron, steel or billet steel. We provide Fly wheel to the clients. 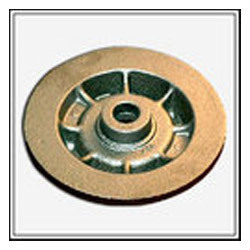 Heavy duty Fly wheel are provided of cast iron with perfect balancing to get the zero vibrations.